Run at Newbury racecourse over 3m 2 1/2f the Ladbrokes Trophy Chase is handicap race this gives National Hunt fans the chance to see some of the best longer distance chasers pit their wits against horses of varied abilities. We look back at recent winners and gives you the main stats to look out for ahead of the 2018 renewal – this year run on Saturday 1st December. Like – Did you know that 15 of the last 16 Ladbrokes Trophy Chase winners were aged 8 or younger? Plenty of trends to get stuck into ahead of the ‘big one’ with horses aged 8 or younger having the best recent record which is bad news for the likes of The Young Master (9), Go Conquer (9) and Sizing Tennesse (10). 13 of the last 16 winners finished in the top three last time out, while 12 of the last 16 carried 10-13 or more in weight. With all that in mind, the two at the head of the betting – Elegant Escape and THOMAS PATRICK tick a lot of boxes. The pair met were separated by just ½ a length last time at Sandown and with a 5lb pull in favour of Thomas Patrick here then it should be a fascinating renewal. Both are also proven course winners and with 50% of the last 16 winners of this race having landed a chase race at the Berkshire track then this is another plus ahead of their chance. Dingo Dollar and Ms Parfois are other course winners that tick a lot of the main trends so can’t be ruled out, while the Harry Fry-trained American was popular in the race last year but, don’t forget, he was pulled-up that day so has a bit to prove. The Paul Nicholls-trained Black Corton is another to consider and is sure to make a bold bid from the front but it won’t be easy with 11-12 to carry – only the likes of Denman and Trabolgan have won this race in recent years with such a burden. Nicky Henderson has won the prize twice since 2012 and will be looking to add to that with BEWARE THE BEAR (e/w). He’s anther course winner here and won first time out last season so the 224 day break isn’t a big worry. 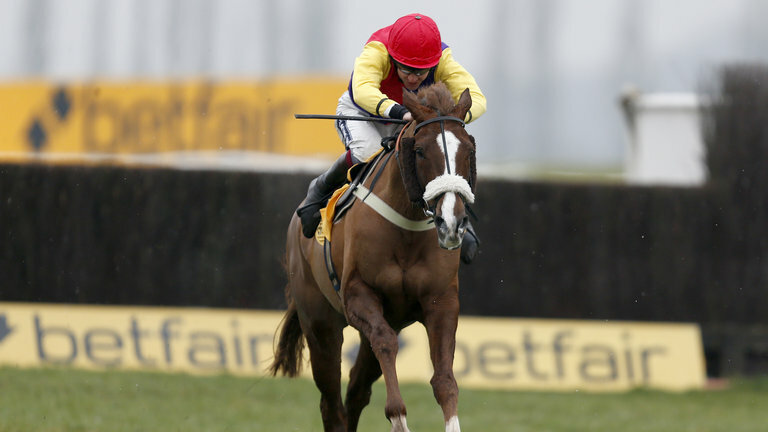 He also returns from a wind op and if fully tuned-up can go best of the bigger-priced runners.